While the focus of wedding day flowers might be on the bridal bouquets and centerpieces, you can't overlook flowers for the man standing beside you! So, we've pulled together some wedding boutonnière styles for the groom and his groomsmen that are sure to compliment your bridal bouquet and the groom's unique style as well. There is nothing more swoon-worthy than a man in a classic black tux with a classic white boutonniere. 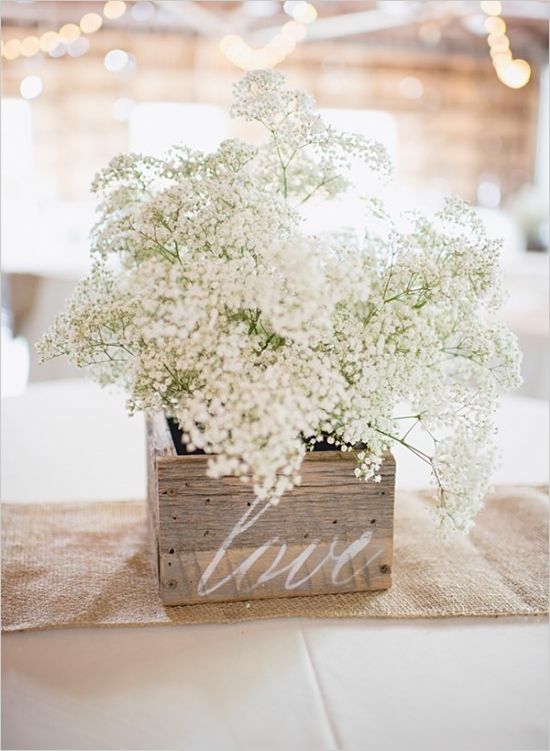 For classic weddings or just a classic touch, you can never go wrong with this favorite. Boutonnieres can also serve as a great color coordination piece for your groom and his wedding day attire. In the photo above, the bout does a great job of coordinating with the tie and tying the look together. In other instances, you can use boutonnieres to bring in a color on the groom's tux or suit that isn't present, such as an accent color. This is especially useful if your groom isn't all that into more feminine colors such as pink or purple. However, he can surely live with a small pink boutonniere on his lapel! Boutonnieres are a great place to try something a little different and out of the box to carry through your wedding theme. We just love the idea of using succulents to make a bold, monochromatic statement. Also, there is something to be said for the simplistic beauty of lavender. Who says that all of the boutonnieres need to match? Try something a bit different and go all out with mismatched bouts for the guys in your wedding party. You can do something simple and make the grooms bout stand out from the groomsmen, or you can try a completely different look for each guy. As you can see, the possibilities are endless to create a boutonniere to fit the style of your wedding while also complimenting the taste of your groom. For more inspiration, check out our "Bouts for the Guys" board on Pinterest. We'd love to discuss unique wedding boutonnieres for your wedding. Contact us today to schedule a consultation!